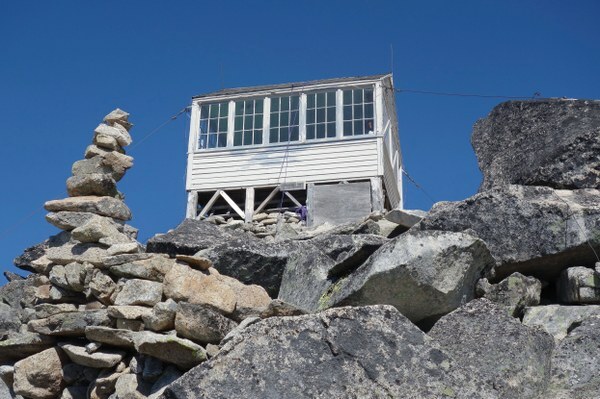 Only lookouts that are still standing—no hiking up to a barren mound of broken concrete! 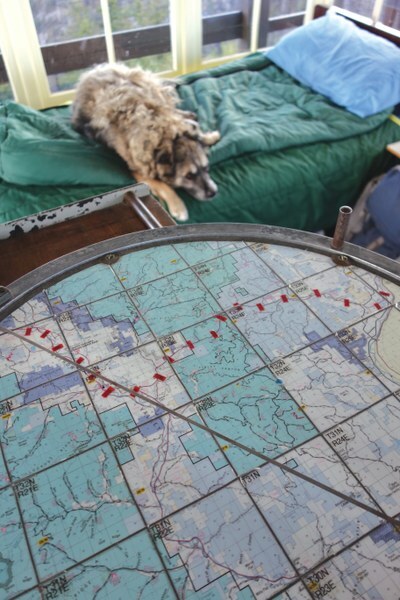 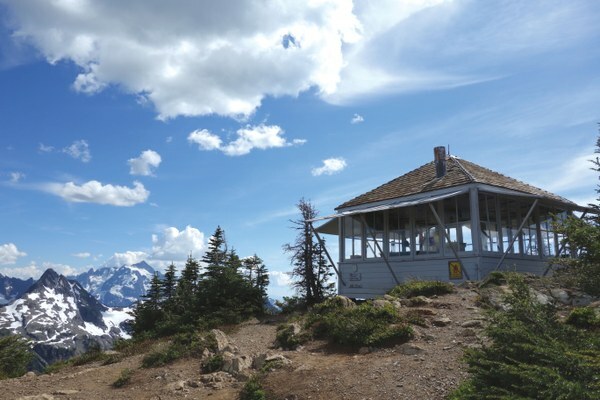 Each lookout description features the year it was constructed; access details, including overnight stays and winter access; location and land manager; roundtrip distance on trail; trail elevation gain; lookout’s elevation; map info; trailhead GPS coordinates; information about any permits or fees; and driving directions to the trailhead. 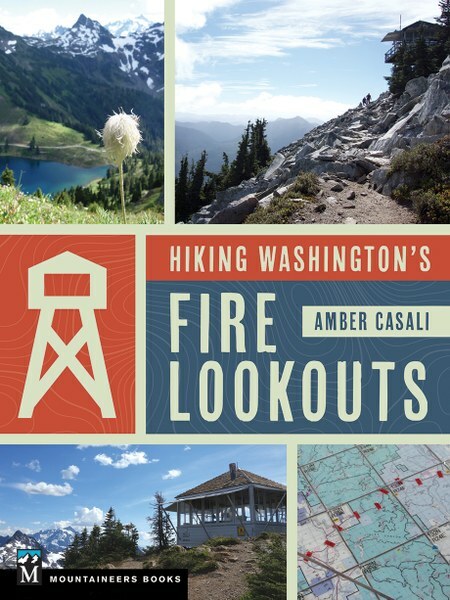 Introductory chapters provide an overview of Washington State’s lookouts, as well as information about their upkeep, lookout architectural types, and general hiking tips, while an appendix provides an overview to a handful of additional lookouts in the state that are not hikable.